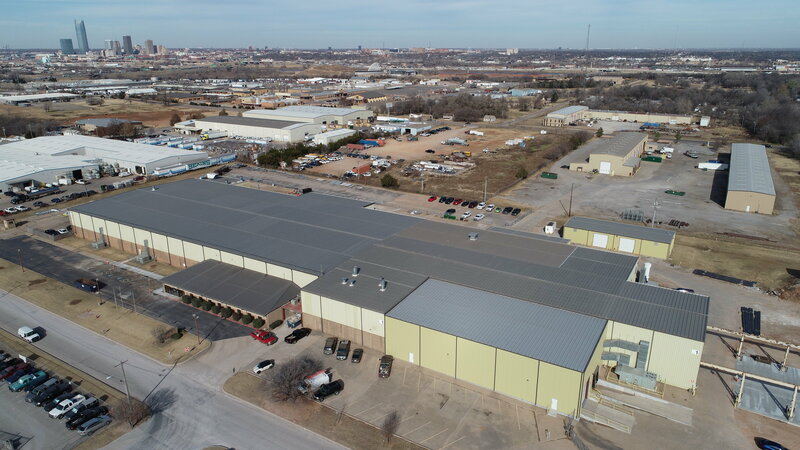 HD Supply Facilities Maintenance has renewed their lease of the 25,000 SF warehouse facility located at 11301 Partnership Drive in Oklahoma City. HD Supply Facilities Maintenance is a leading supplier of maintenance, repair, operations (MRO), and property marketing products. Mark Patton of Price Edwards and Company handled the transaction. Craig Tucker with Price Edwards & Company handled lease negotiations on behalf of the property owner, Atrium LLC, which is wholly owned by Love’s Travel Stops and Country Stores.